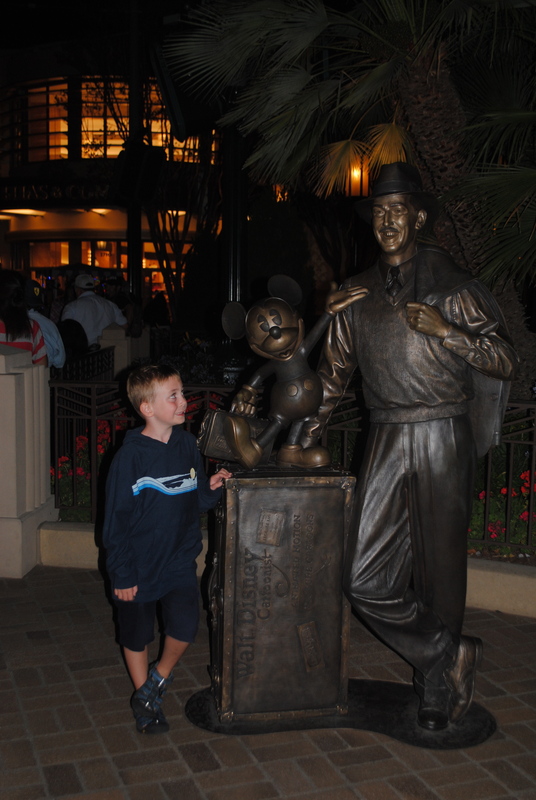 If you’ve spent any considerable amount of time visiting Walt Disney World, the thought has likely crossed your mind of visiting the original Disney Park, Disneyland, in California. Like others, you may be hesitant to make the trek out West. Maybe it seems too far, maybe it seems too small to be worth the effort, or maybe you are simply too comfortable at Disney World and you don’t want to feel out of your element. 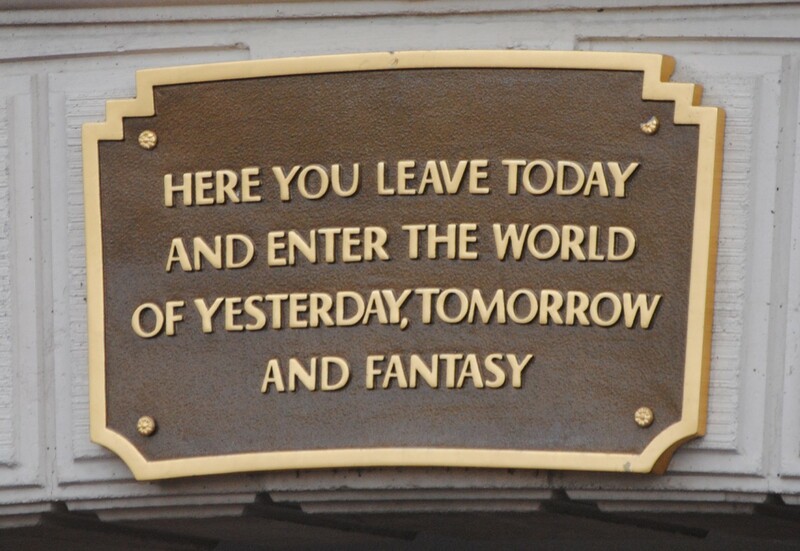 I’m here today to tell you: stop making excuses and start planning your Disneyland trip. 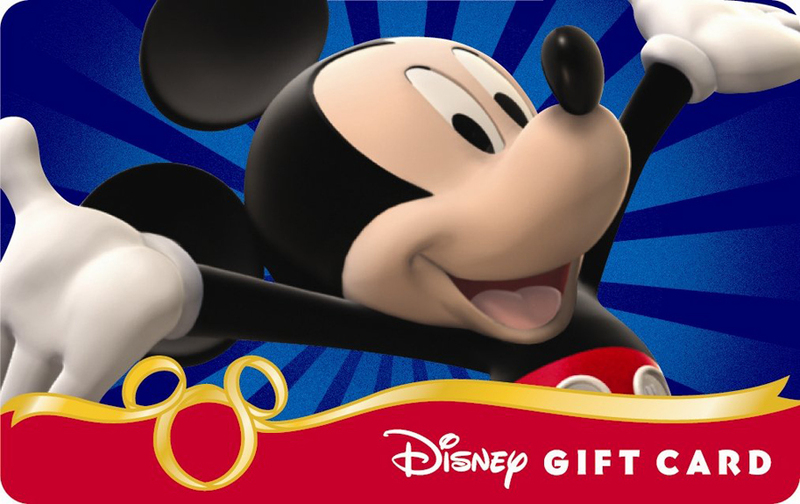 It will be every bit as magical as the Disney World vacations that you cherish. 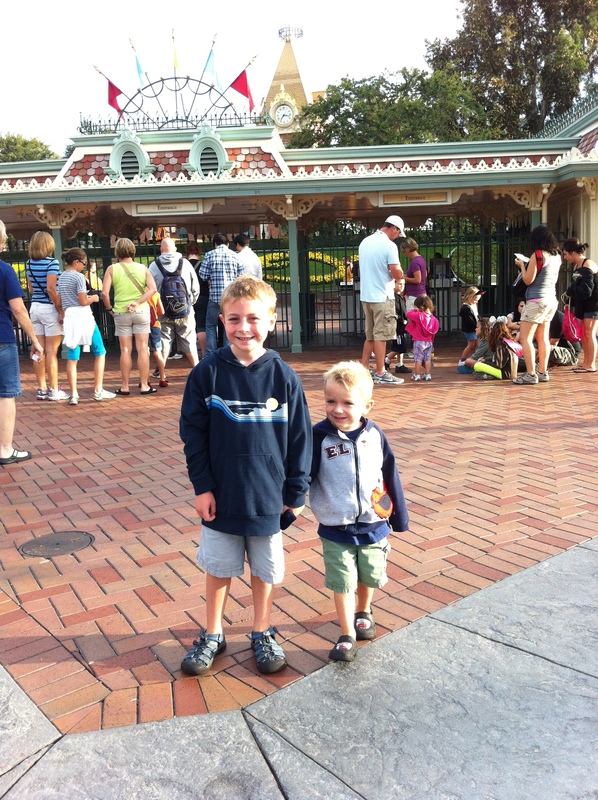 Here are a few reasons Disney World frequent visitors will love Disneyland. California July weather calls for sweatshirts in the morning (whereas Florida July weather usually calls for an I.V.). 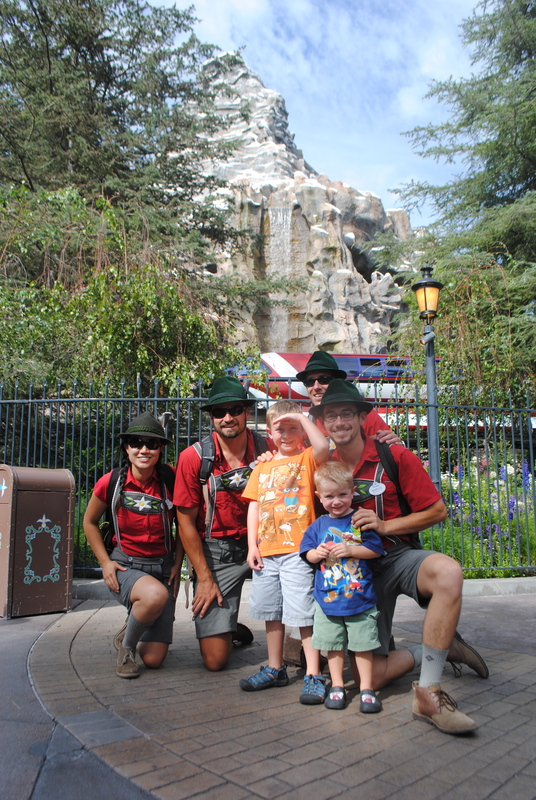 My family usually has to visit the parks in the summer. Anyone who has visited Florida in the summer knows how hot and uncomfortable it can be. 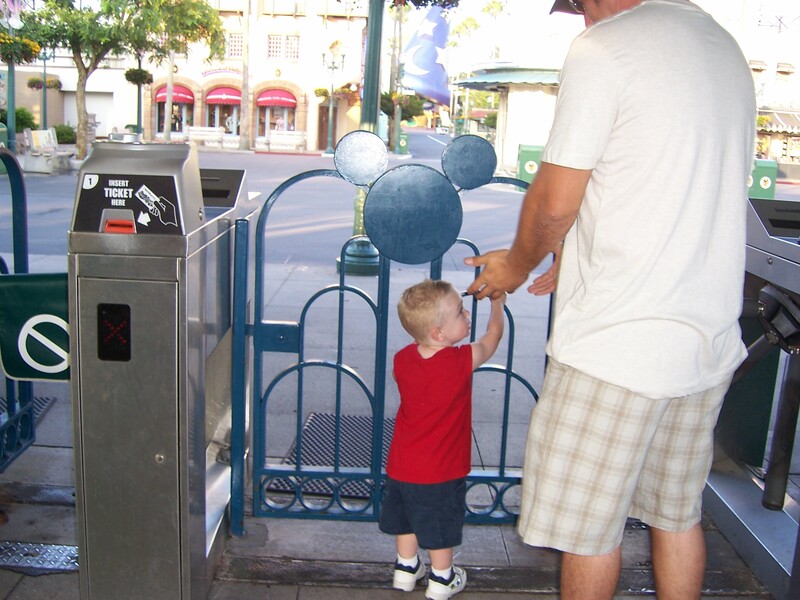 Even at rope drop, you’re likely to be sweaty and in need of air conditioning. This is not the case in California. When we visited in July, we needed sweatshirts in the morning and evening and just t-shirts during the day. It is amazing how much energy you have for touring when you’re not being taxed by the heat. 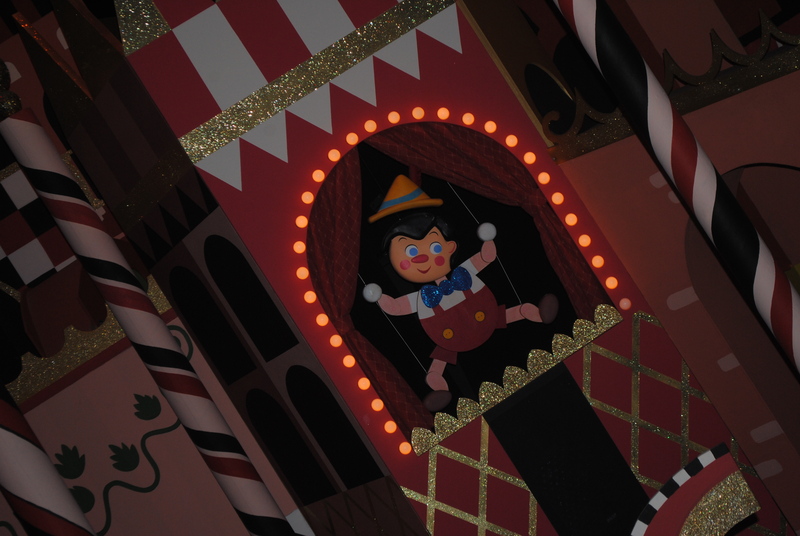 They said: “Disney characters in small world? Blasphemy!” But, it’s fun and the characters look great. 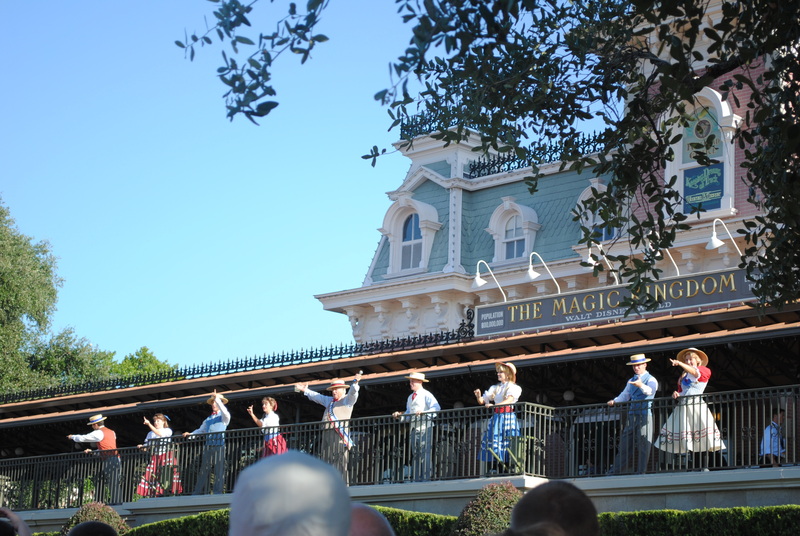 There are a number of attractions that both coasts share, such as: Pirates, Haunted Mansion, small world, Splash Mountain, Space Mountain, Big Thunder Mountain, Jungle Cruise, and several others. 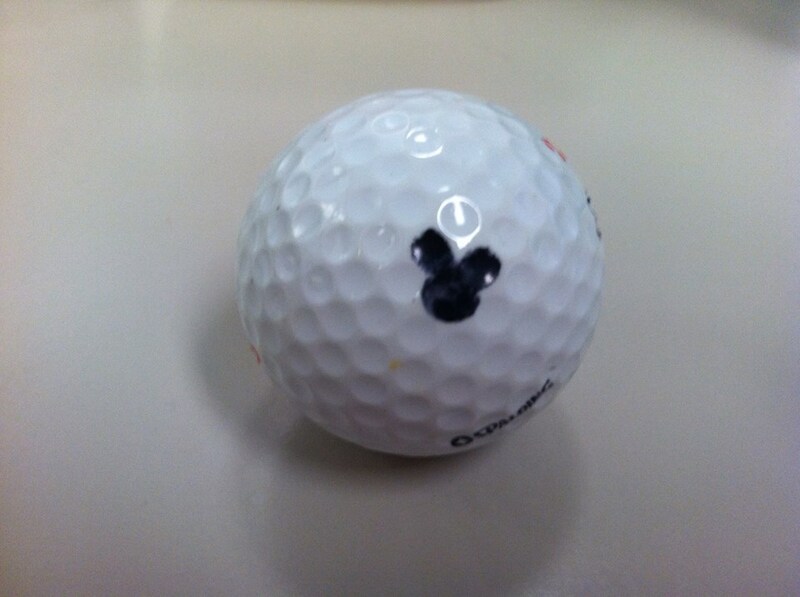 And these are just the attractions in the Magic Kingdoms. The thing is, many of these are slightly (or, in some cases, more than slightly) different from their East Coast alternative. You’ll still prefer the WDW versions of some of these, but at least you’ll be able to be part of the debate of which doppelganger is superior! This nice family has taken the matching t-shirt tradition to a new level. The Matterhorn Bobsleds, Pinocchio, Alice in Wonderland. There are many attractions that can only be found in California, so why wouldn’t a Disney junkie like you want to experience them all? 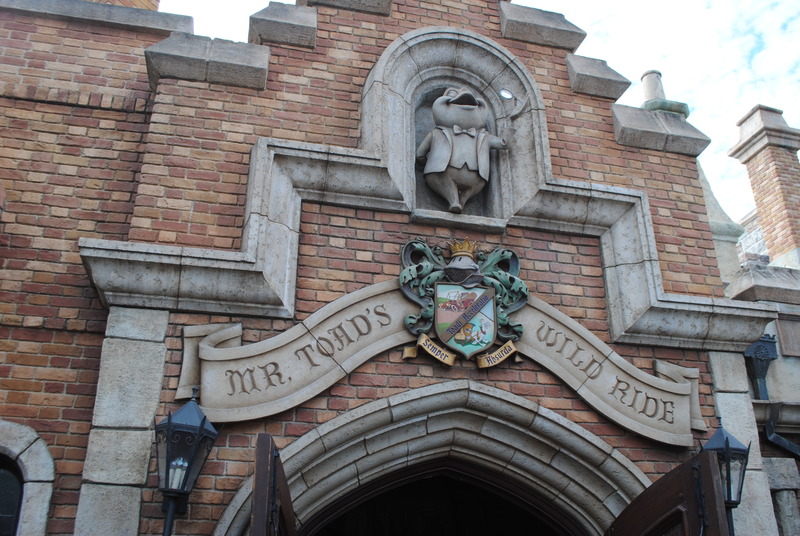 I’m talking specifically of one attraction and one land: Mr. Toad’s Wild Ride and Toontown. 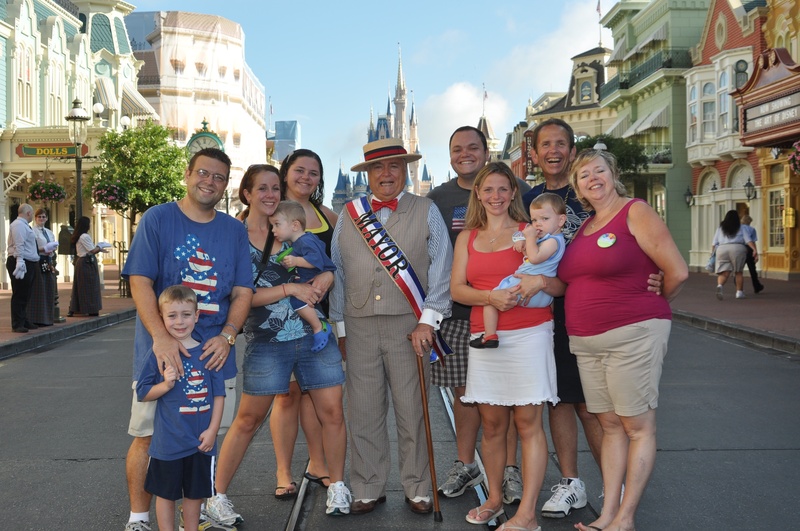 Mr. Toad holds a special spot in the hearts of many Disney fans, so it is nice to know you can still experience his Ride somewhere in America. Toontown in Florida may have never been anyone’s favorite land, but the Disneyland version will illustrate how great that land could have been. 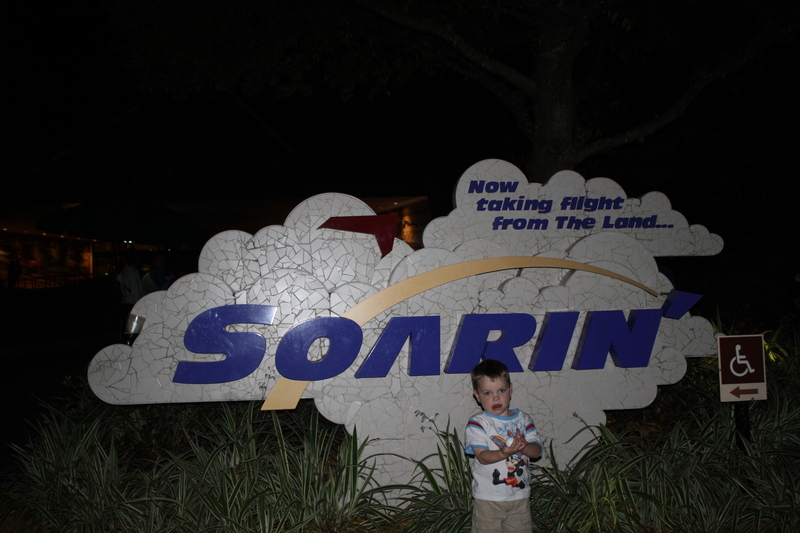 This was not the case a few years ago, but things have changed since the re-imagining of the park. Buena Vista Street is probably the best “main street” besides Main Street, USA; all of your favorite Disney World rides (Soarin’, Tower of Terror, Toy Story Mania – with hardly a wait!) are all within walking distance of one another, and a whole lot of new attractions are there for you to experience. 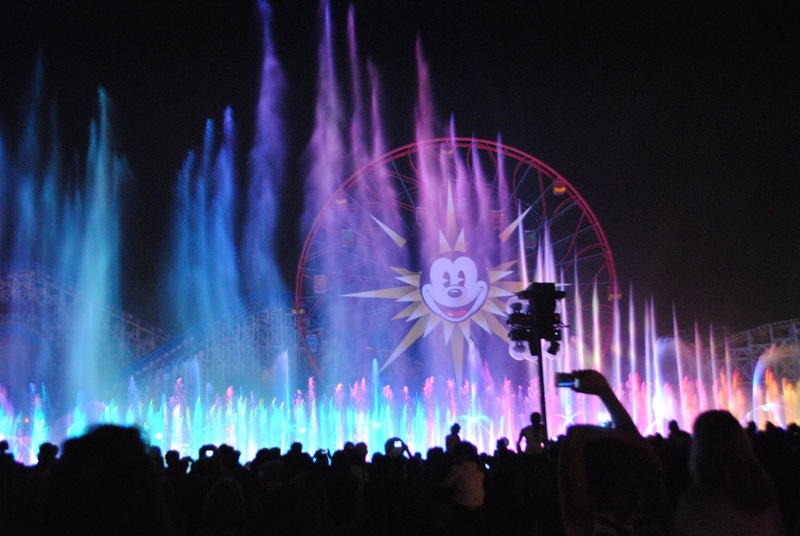 And The World of Color is about as perfect as fireworks over the castle as a way to end your Disney day. This is really reason enough to want to visit DLR. Even though this one could have been included above, it deserves its own category. 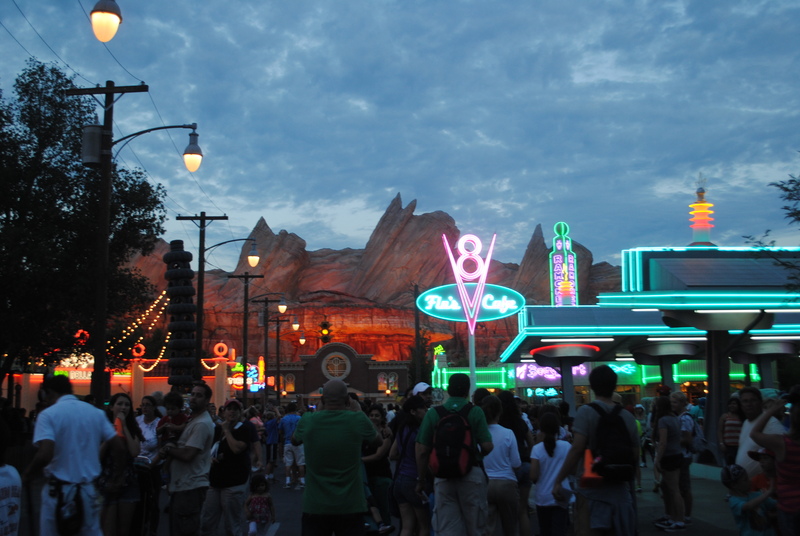 Cars Land is the greatest accomplishment to come out of Walt Disney Imagineering in years. You’ve heard others say it, so let me echo their thoughts: walking into Cars Land is like walking into the movie, and Radiator Springs Racers may be the perfect Disney attraction. Well, maybe I am saying that.